Apple acquired Micro-LED startup LuxVue in May 2014 and has been developing the technology since. Apple had an R&D team in Taiwan, but this team was reduced in size in 2017. Bloomberg says that Apple indeed almost killed the project about a year ago, and there are still many challenges ahead, and scaling up such production technologies is never easy. 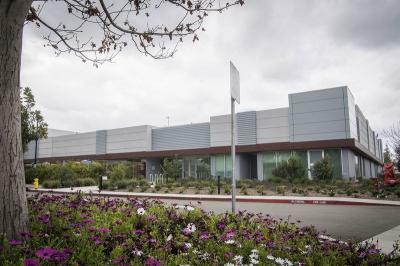 Apple Micro-LED development effort is now located in a 62,000 square-foot facility in Santa Clara, California - which houses around 300 engineers that design and produce Micro-LED display samples. Apple is also growing its own LED chips at the facility.